Home Is Veganism for Life, not just for Veganuary? As a research project investigating the sustainability of the food we eat, right across the supply chain, we at N8 AgriFood asked our experts to help unpeel some of the hidden truths behind the vegan diet, and reveal what going animal free really boils down to. N8 AgriFood researchers Christian Reynolds, from the University of Sheffield, and Sarah Bridle, from the University of Manchester, are investigating the overall Greenhouse Gas Emissions (GHGE) created during the process of getting food on your plate. Their N8 AgriFood funded project GGDOT (Greenhouse Gas and Dietary choices Open-source Toolkit) aims to create a virtual “calculator” to allow people to tot up the greenhouse gas emissions produced by the meals they eat. 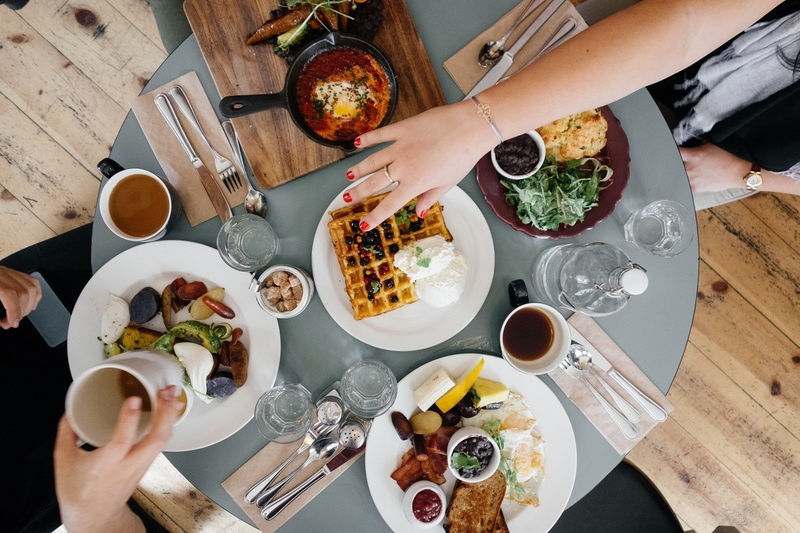 As part of their research they have discovered that younger people are making food choices which lead to lower emissions, with a particularly strong decreasing trend related to ruminant meat (from grass-fed livestock including cattle and sheep). Professor Sarah Bridle said: “We have linked greenhouse gas emissions data to estimate demographic changes in food emissions. “We find that differences in generational eating habits (such as meat and dairy consumption) do produce diets with different GHGE footprints. “Our most interesting result so far is that the proportion of food emissions from ruminant meat seems to be decreasing as the year of birth increases. “The proportion of emissions from ruminant meat is the strongest trend with birth year, which significantly contributes to the reducing emissions. To a small extent this is partially balanced out by the increasing emissions from drinks and cereals. Veganism has risen sharply and the food industry has responded accordingly to meet the demand for meat alternatives. But are the concerns for health, environment and animal rights being met when the majority of these new foods are produced by large corporate firms, known as Big Ag? Sonja Woodcock is one of N8 AgriFood’s Knowledge Exchange Fellows at the University of Leeds, and also the Sustainable Food Cities Coordinator for Leeds Food Partnership. She said: “Big Ag has recognised that the ‘plant-based’ lifestyle market generates large profit margins, adding value through the ultra-processing of cheap materials such as protein extracts, starches, and oils. 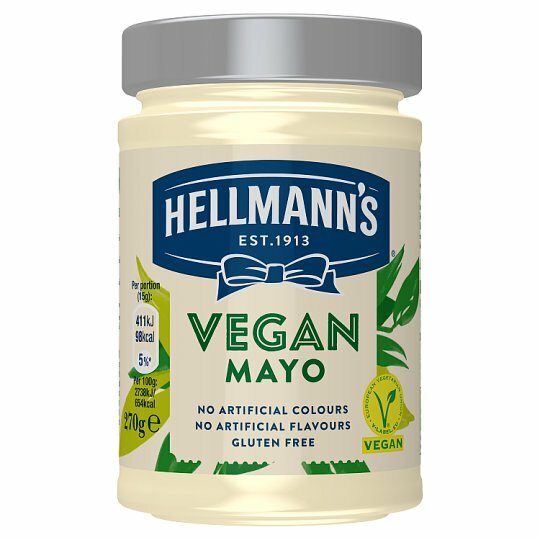 “For example, Unilever currently sells 700 vegan and vegetarian products in Europe under existing brands such as Knorr, Hellmann’s and Ben & Jerry’s, and has recently purchased the Dutch meat-alternative company The Vegetarian Butcher. This acquisition will dramatically increase the brand’s market share and ensure Unilever is a world player in meat alternatives. “In addition to Big Ag, supermarkets, such as Sainsburys and Tesco are also producing their own brands of vegan foods to cash in on the growing demand. “Veganism may have started as an alternative diet based on health and ethical reasons but now with the backing of Big Ag, it is another ‘brand’ benefiting the bottom line. “While there will be some environmental benefits from reducing demand for industrialized meat production, these new meat alternatives are highly processed and pretty removed from being ‘plant-based’. “Furthermore, while the brands may be ‘vegan’, the parent companies and shareholder dividends certainly aren’t. Professor Jonathan Rushton, below, is an agricultural economist who specialises in the economics of animal health and livestock production and food systems. He is N8 AgriFood’s chair at the University of Liverpool, and speaking about his views on veganism, he broke his thoughts down into three areas; “Firstly, there will continue to be a role for livestock to scavenge and graze areas that cannot be cropped, and also to utilise and add value to crop residues,” he said: “Mixed and integrated land management will be crucial in gaining these benefits. “Secondly we will not be sure of the longer term consequences of a vegan diet on health and longevity for decades. There is some evidence that reductions in livestock product consumption reduces people’s height. “Lastly I remain skeptical that vegan diets will provide sufficient micronutrients for the population but in particular women. I worry that we may see problems not in the new generation but in their children and grandchildren. There needs to be some caution on this as we move forward. “These views need further research and in many cases monitoring of people leading new lives with the vegan diet. 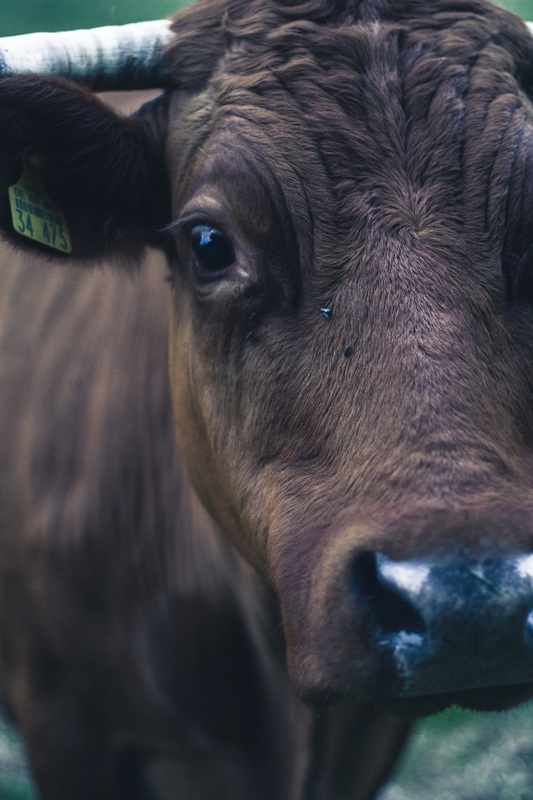 When you take a bite from your beef burger, have you ever stopped to think about the other animals besides the cow that were killed in the making of your dinner? Niki Rust is a research associate at the Centre for Rural Economy within Newcastle University, one of N8 AgriFood’s eight institutions. She believes there is a real challenge around how to reduce the necessity for farmers and fishermen to cull predators for the sake of our food. Dr Rust said: “The UK used to be home to vast plethora of wonderful beasts; the grey wolf, the brown bear, and the Eurasian lynx, to name a few. However, farmers thought these carnivores killed livestock and so wiped them out many centuries ago. “Now, our largest land predators (besides humans) are badgers and foxes – and the meat industry is still waging war against these two species. “We therefore need to raise consumer awareness of the plight of carnivores on livestock and fish farms. The conflict between farmers and predators is not just affecting British wildlife, but is one of the driving factors into the global decline of endangered large carnivores such as lions and tigers. There has been little academic research into veganism and its effectiveness as a sustainable diet, according to Diogo Souza Monteiro, one of N8 AgriFood’s leads at Newcastle University. He is planning to work with the Vegan Society to develop a new survey instrument that will give insight in to and monitor consumers’ transitions to a vegan or low meat imput diet. Dr Souza Monterio believes there are a number of costs to being vegan that haven’t yet started to be uncovered. He said: “I think these costs fall into a number of categories. Firstly the cost of buying vegan products and preparing meals: while raw vegetables are normally cheaper than animal products with the same nutrition value, processed vegan products are not necessarily cheaper. “Secondly there is the costs of information and search: to become vegan you have to learn and educate yourself about what it is. You need to learn what types of vegetables will give you a healthy, balanced and tasty diet. The search costs are those associated to the time spent inspecting products (processed mainly) to find whether they have or not traces of animal products. Because vegans are still only about 1% of the market (at best) food stores don’t have an incentive to make food suited for vegans very convenient, though that is changing quickly. “There are also health and wellbeing costs: one of the issues with a vegan diet is the potential lack of certain key amino acids, vitamins and micronutrients that are present in meat products. This may lead (at least in the short run) to health problems which can reflect on your ability to work more effectively. So, there may be costs of attending the GP or a dietitian, as well as losses of work/leisure days because you are sick or unwell. Again, these may be temporary and associate to particular individuals but it can be measured. N8 AgriFood as a programme does not take any particular stance on Veganism. These are the informed perspectives of individuals working across our network.